Half-day event (from 2pm to 6:30pm), two-tracks event, one with conference, the other with workshops. Conference topics (3 slots): data visualisation, new reading experience, digital publishing. Workshop topics (3 slots): communicating with drawings and schematics, paper prototyping, data visualisation. Sylvie is UX Partner at FullSix. 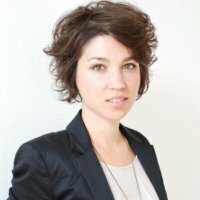 She founded the UX Paris group (700+ members) and organizes the monthly events. Sylvie also teaches UCD at Sorbonne (Celsa) Paris. 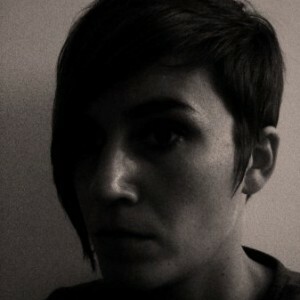 Sylvie Daumal is coordinating WIAD 2012 in Paris, France. Grandin Donovan has a BA (English and Journalism) from New York University. 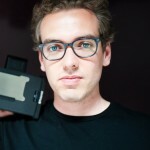 Passionnate about new devices and user experience design, he is co-founder of UX Paris group. He works as manager at Nealite. Grandin Donovan is speaking in Paris, France on New Reading Experience. Claudio Vandi is author of an Italian book dedicated to usability. Along with his Ph.D. research (Paris University), he manages Silicon Xperience, part of Silicon Sentier dedicated to co-creation and co-design. Claudio Vandi is speaking in Paris, France on New Reading Experience. 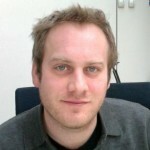 Maxime Basset is specialized in cognitive sciences and CHI. He has been working for four years as user experience designer at Nealite. Maxine Basset is speaking in Paris, France on Paper Prototyping. Milan Guenther is partner with enterprise design associates (eda.c), a strategic design consultancy that combines strong business concepts with technology innovations. He worked for organizations like AT&T, SAP, Deutsche Post DHL and Boeing. Milan Guenther is speaking in Paris, France on Enterprise Information Architecture. Benoît Vidal, information architect, is co-founder of Dataveyes, a start-up specialized in data visualisation. He also works at MFG Labs, on mathematics applied to social web. 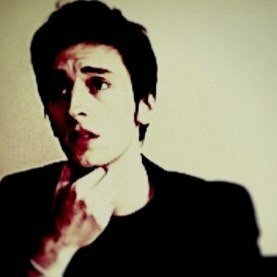 Benoît Vidal is speaking in Paris, France on Data Visualisation. 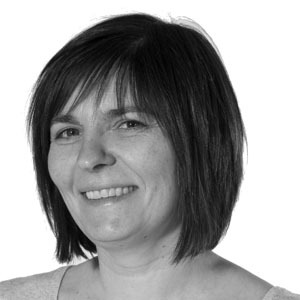 Pauline Thomas, information architect, user experience designer and graphic designer, works today as an independant, for clients such as Orange, INA or Adobe. Pauline Thomas is speaking in Paris, France on Communicating Visually. Caroline Goulard is speaking in Paris, France on Data Visualisation.